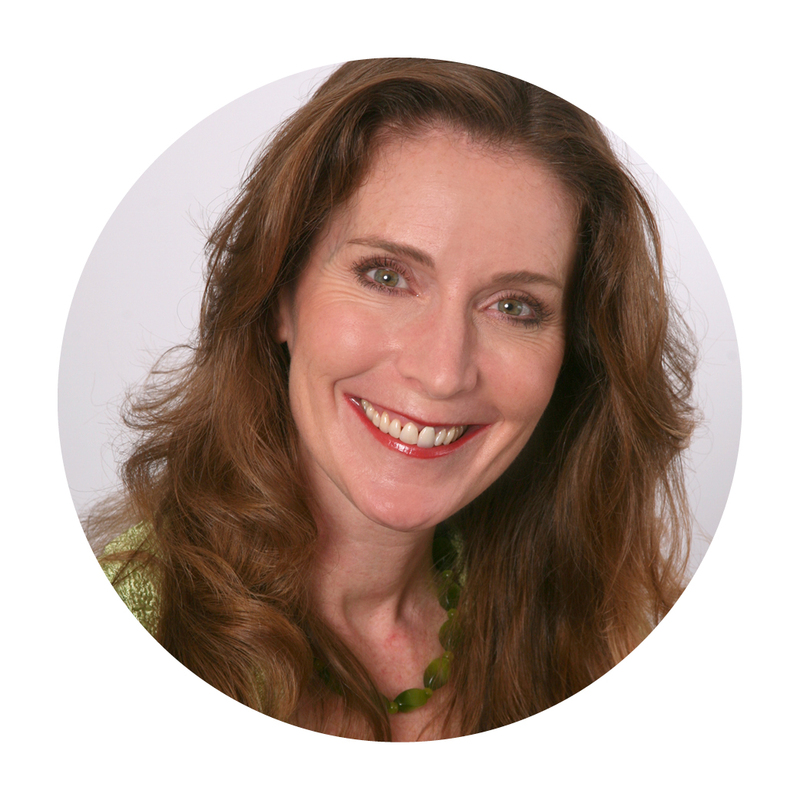 Shannon Murphy Robinson joins us to talk about her research in the field of neuroscience, and how understanding the brain and different Brain States can help entrepreneurs be more effective and successful. She also explains how they can use this knowledge to overcome their own biases and create deliberate inclusion within their companies. Shannon Murphy Robinson is Principal & Co-Founder of BrainSkills@Work, a consultancy that applies neuroscience to help individuals be more inclusive, culturally competent and more effective leaders. An entrepreneur, Shannon brings over 15 years of expertise in diversity and inclusion, intercultural management and leadership development. She has successfully created and implemented large scale diversity and inclusion training initiatives (20,000+ employees) with companies like Deloitte, Medtronic, CHRISTUS Health, American Family, Mayo Clinic, Intel, Deluxe, Boston Scientific, and others. A former Vice President for ProGroup, a leading diversity and inclusion consultancy (now part of Korn Ferry), Shannon generated 48% of the firm’s revenue. In May 2012 she achieved advanced certification as a NeuroBusiness coach at Harvard with Dr. Srini Pillay. She is on the faculty of the Intercultural Communication Institute where she teaches neuroscience of inclusion. 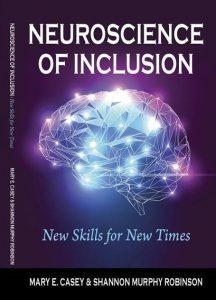 She and BrainSkills@Work co-founder Mary Casey have co-authored the BrainStates Self-Awareness Profile, a white paper “The Neuroscience of Inclusion: Managing Unconscious Bias,” and just released book, Neuroscience of Inclusion: New Skills for New Times.